The Makgadikgadi is an extraordinary region of Botswana, characterized by inhospitable salt pans stretching as far as the eye can see, rocky granite islands and open grasslands that spring to life in the wet season. Plains surrounding the saltpans are dotted with ostrich, zebra, springbok and oryx, closely pursued by dark-maned lions. 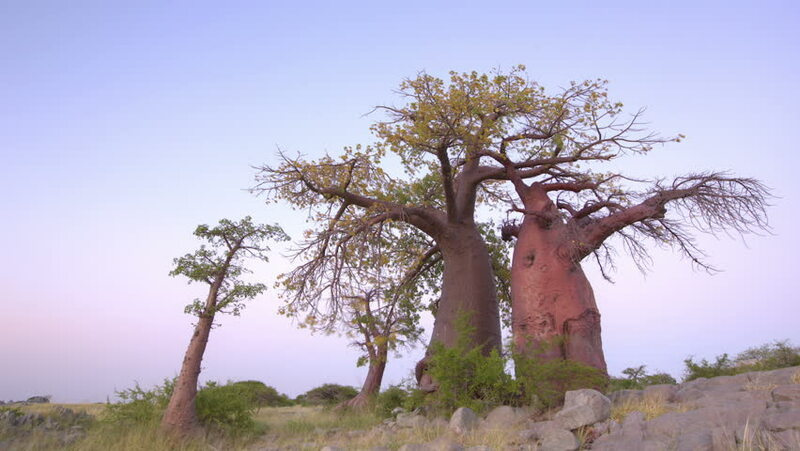 There are beautiful clusters of palm trees and odd stunted baobabs that have stood for millions of years. The Makgadikgadi pans are all that is left of an enormous ancient lake that was once fed by the Okavango, Chobe and Zambezi Rivers, running south-eastwards via the Limpopo River and into the Indian Ocean. These watercourses changed over time, influenced by the tectonic shifting of the unpredictable Kalahari-Zimbabwe fault-line and also by a gradual rise of temperature, perhaps as a result of climate change. In 1970, the Makgadikgadi Pans National Park was declared, which today comprises an area of 4,900 sq km. The Makgadikgadi’s two largest pans, Ntwetwe pan and Sua pan (sometimes called Sowa pan) do not fall within the park’s boundaries but are reachable by 4x4 in dry season. These are both spectacular places to explore for those who seek freedom in solitude. Nata Bird Sanctuary, on the north-east of Sua Pan is run by a community trust to protect the multitude of water-birds that flock there annually. On the western border of Makgadikgadi Pans National Park is the Boteti (or Botletle) River, a prime drinking and bathing spot for domestic cattle as well as migrating zebra and elephant. Nxai Pan National Park is another special area to explore where, in the peak of wet season, travellers spend a good deal of the night listening to the evocative roaring of lions that ambush both springbok and impala at waterholes during daylight hours.